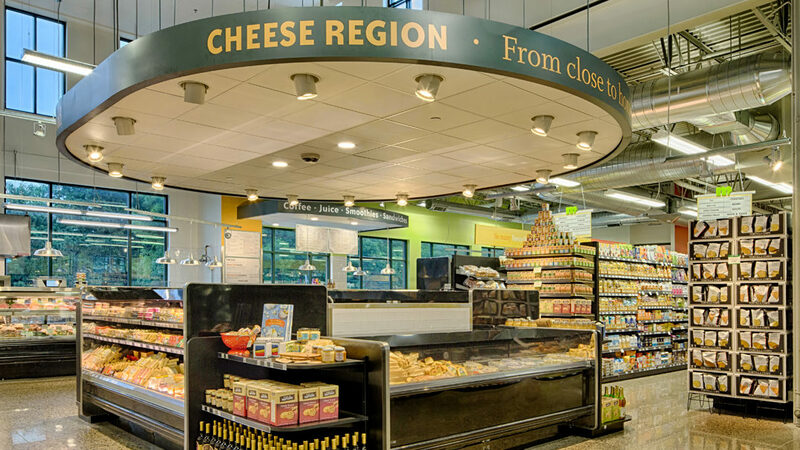 We carry the best cheeses here – local, artisan, and European varieties from producers throughout the Midwest and across the world, including a wide selection of aged and fresh cheeses, and goat’s milk and sheep’s milk varieties. We even hand-pull our own mozzarella during the warmer months! Our cheese-buyers are trained on each of our cheeses, and would love to recommend a tasty pairing or cheese plate favorite. 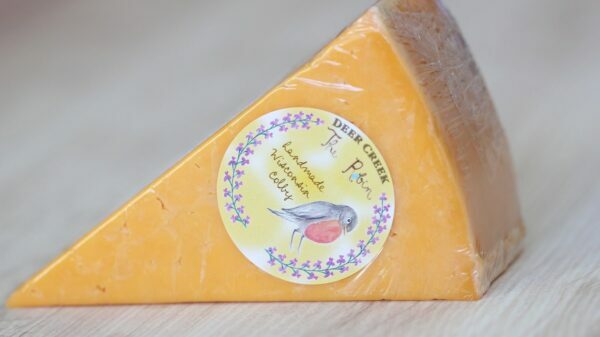 Deer Creek brings the very best and most consistent cheeses to marketplace by hand selecting outstanding specialty vats and working with some of the very best cheese makers in Wisconsin. They develop and handcraft superb unique originals and renovate classic heritage varieties to share the simple pleasure of enjoying an exceptional piece of cheese with cheese lovers everywhere. Marieke was born and raised in the Netherlands where she grew up on her parents’ 60 cow dairy farm. After moving to the U.S., she started a 350 cow dairy farm and began producing authentic Dutch Gouda in Thorp, Wisconsin. In 2015, Marieke was the first woman to win the Wisconsin outstanding young farmer award. The equipment, cultures, herbs and spices she uses are all imported from Holland. Milk for Marieke’s Gouda is rBGH-free and comes from nearby Penterman Farm cows, directly from the first milking of the day. 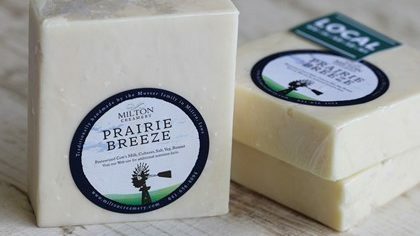 Milton Creamery is the result of a dream – a dream of doing something to help others in the agricultural world and beyond, adding value to milk for dairy farmers, creating jobs in the local community, and bringing you a product created with art and passion from Southeast Iowa.